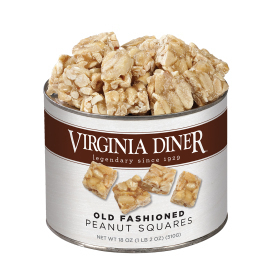 Treat yourself to Old-Fashioned Peanut Squares. 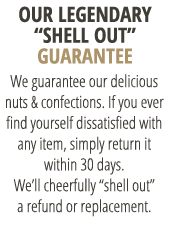 The well-loved flavor of old-fashioned peanut brittle in bite-sized squares. 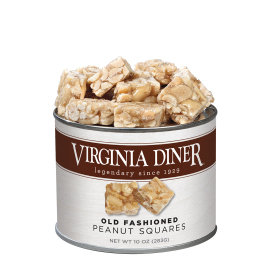 Made from fresh Virginia Peanuts.